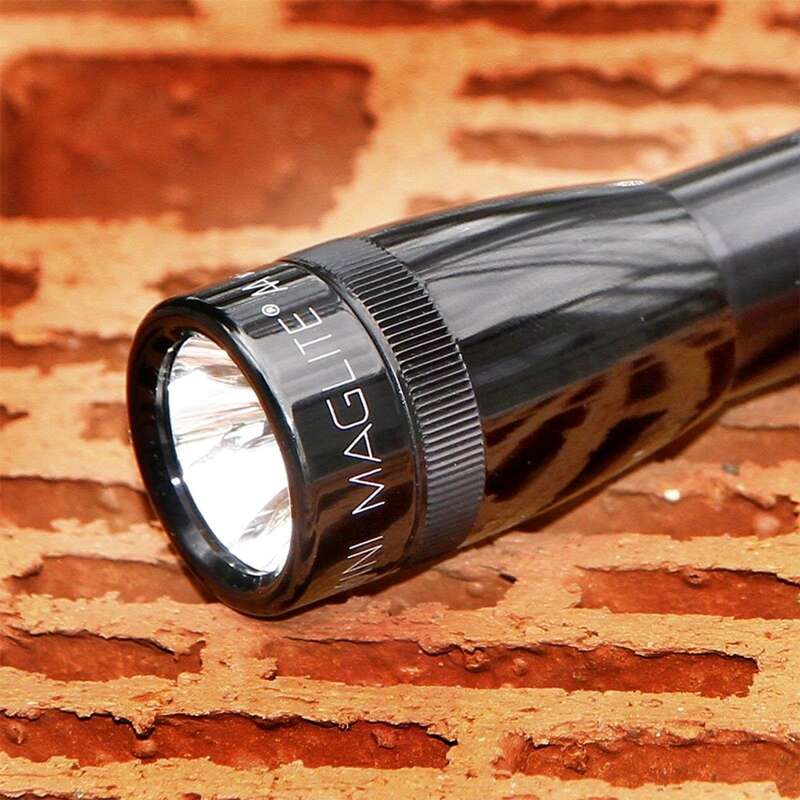 The Mini-Maglite torch has a handy design and is ultra-efficient in terms of lighting. It is perfect for carrying in your handbag or jacket pocket. The computer-calculated reflectors combine with a powerful krypton bulb to guarantee a perfect beam that can be varied between flood and spotlighting. The high-quality aluminium body is very robust and spray-resistant. 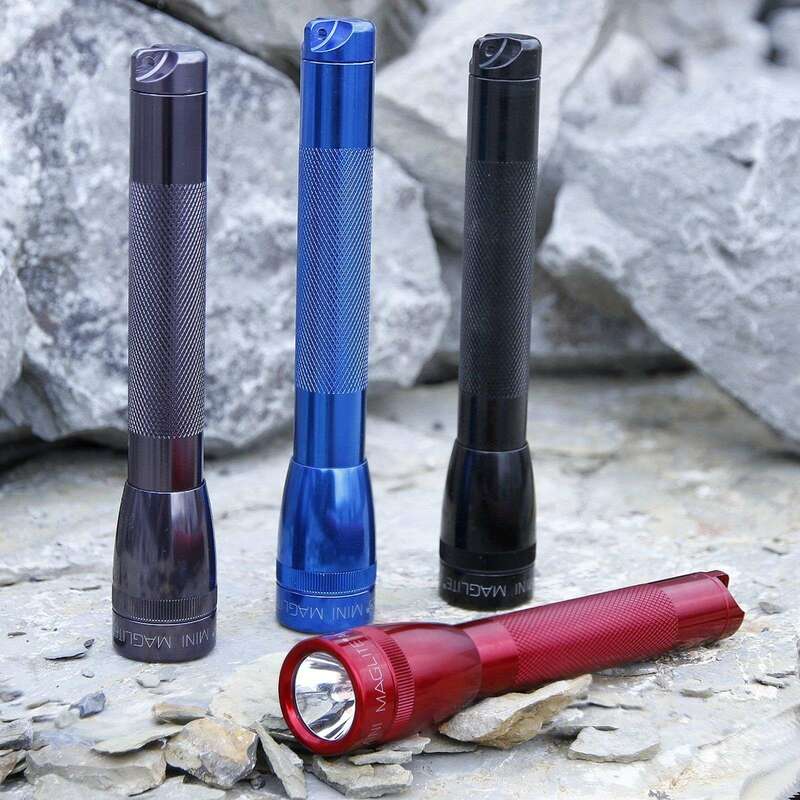 The torch also features a practical candle function which emits even light – simply unscrew the lamp head and place it on the end of the torch. 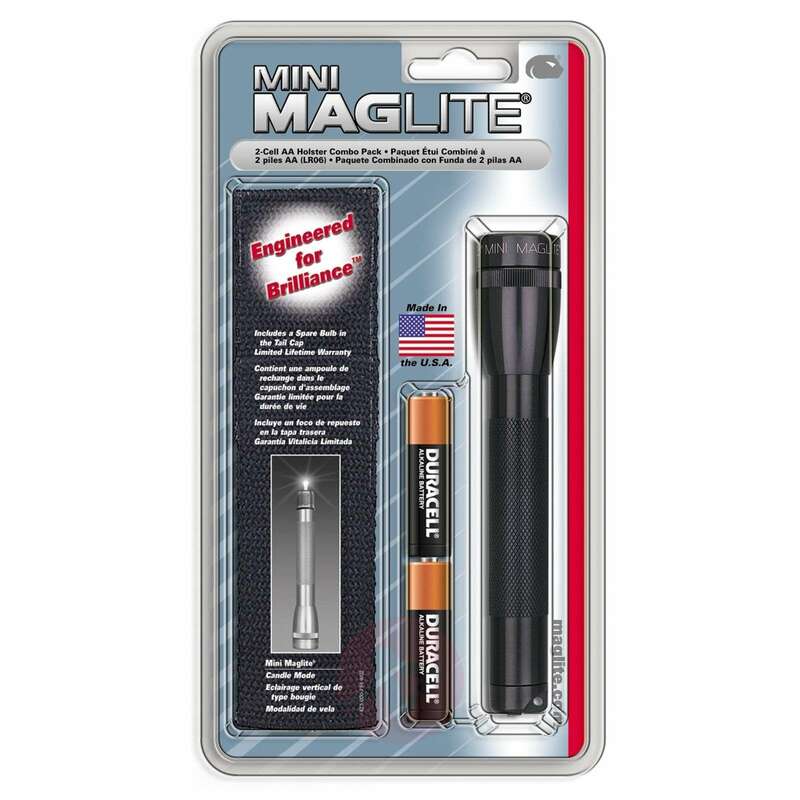 The batteries (2 x AA) are included. The light range spans approx. 104 metres; the continuous light duration is approx. 5 hours. 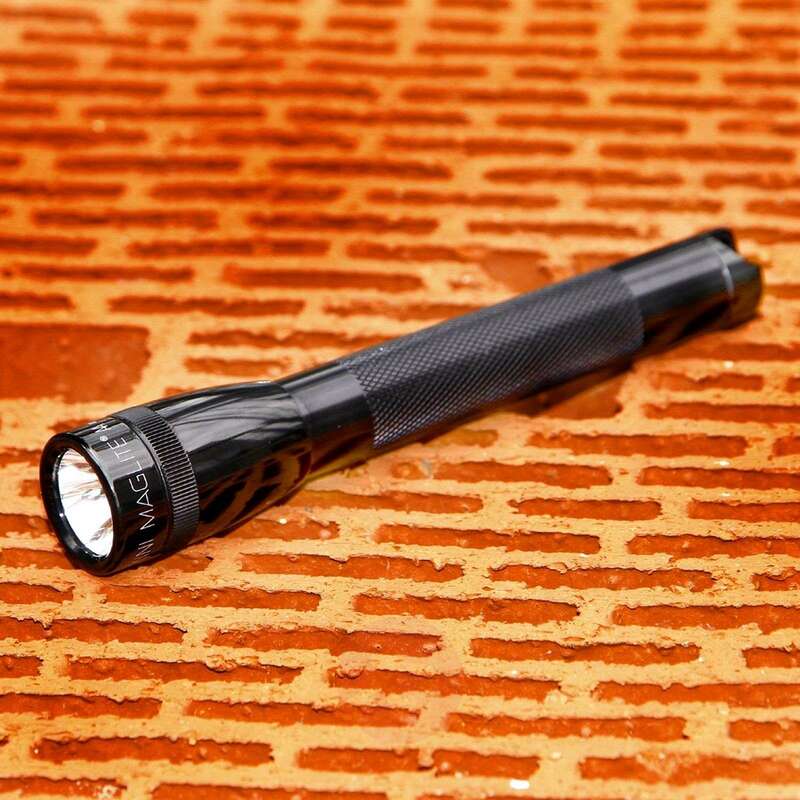 The torch has a weight of 107 grams including batteries.